Just a few months ago, the Duke experienced this breathtaking natural beauty first-hand, following his highly anticipated arrival to the world’s largest sand island. 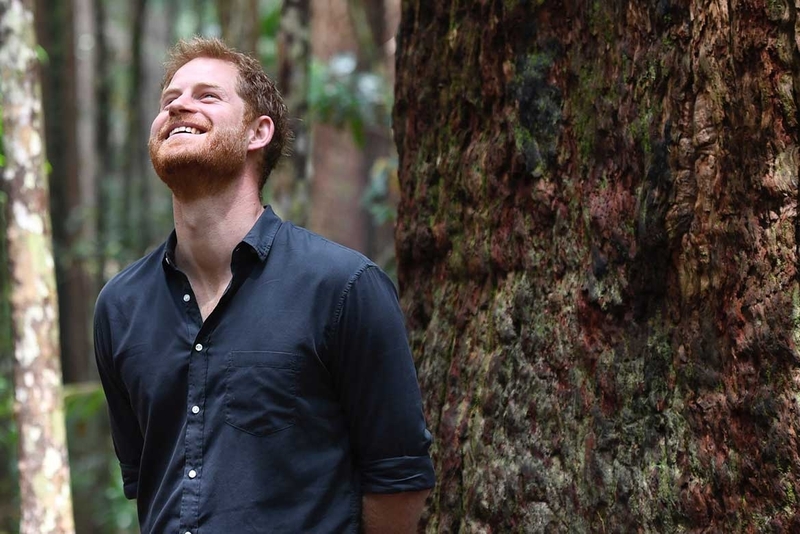 The royal visit was in conjunction with the Queens Commonwealth Canopy (QCC) project - a unique network of forest conservation initiatives, involving all 53 countries of the Commonwealth. 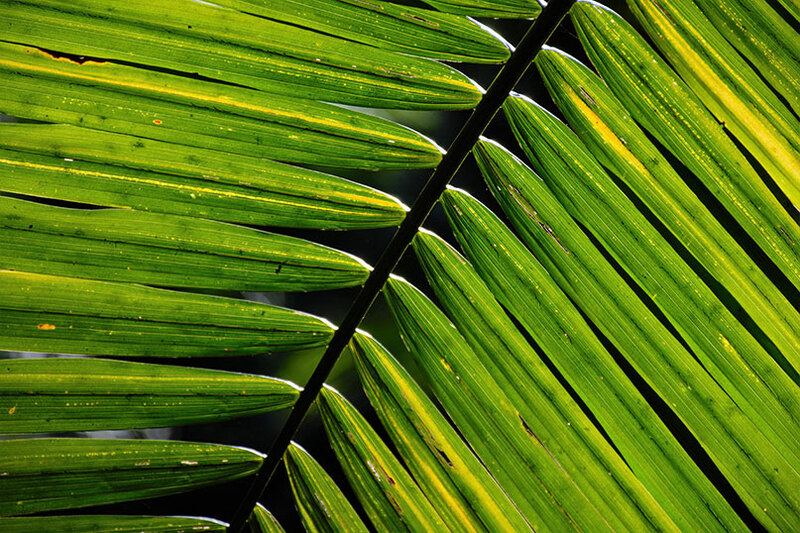 The project was launched in 2015, aimed to preserve Indigenous forest throughout all of the Commonwealth nations, with the Prince of Wales adding Fraser Island to the initiative in April, 2018. A natural phenomena, and inscribed on the UNESCO World Heritage list in 1992, Fraser island is the only place in the world where rainforests grow from the sand, at elevations of more than 200 meters. The trees are renowned for their hardiness in water, which led to them being used to rebuild the London Docks after the Second World War – another Commonwealth connection for the royal couple. Nature lovers and adventure seekers have long travelled to explore this pristine and historic environment. 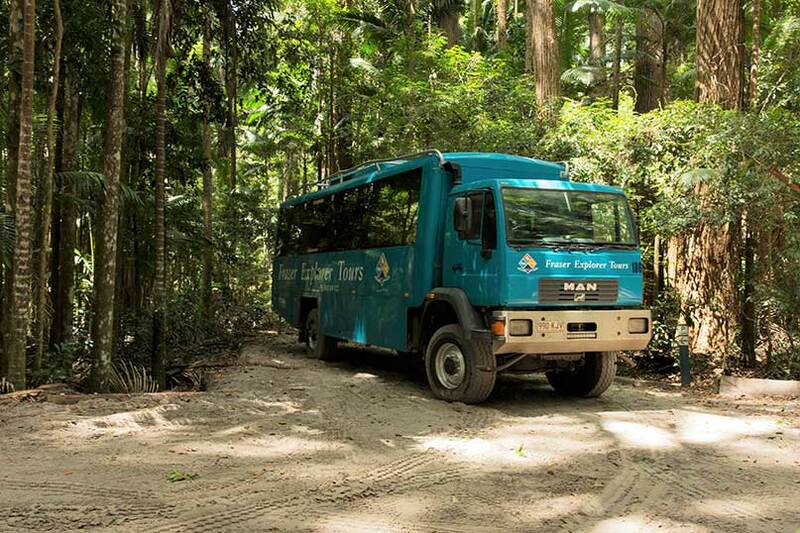 Kingfisher Bay Resort’s leading touring arm, Fraser Explorer Tours, transports guests daily to this unique landscape, on their custom-built 4WD coaches. It is these same buses that assisted the 120-strong international media contingent across-island, documenting the Duke and Duchess’ royal engagements. 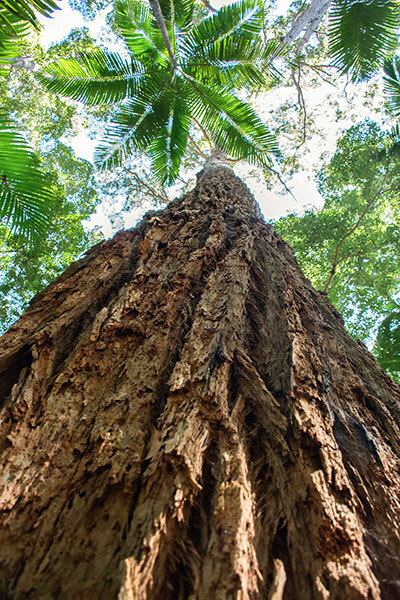 With worldwide coverage of the royal's rainforest visit, this tranquil haven is fast becoming the #1 must-see spot on every Fraser Island itinerary!